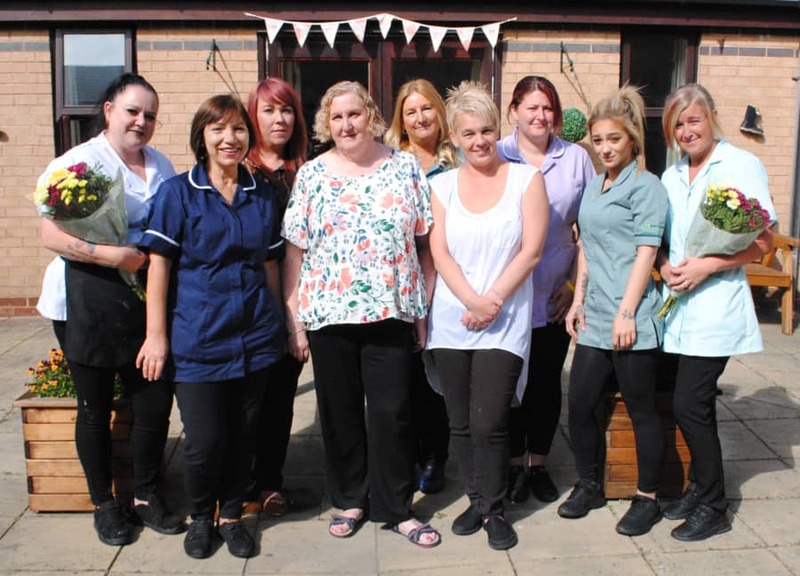 Middleton Park Lodge in Leeds, has received a positive Care Quality Commission (CQC) report, which records the home as overall GOOD. Representatives from CQC undertook unannounced visits to the home on 12 & 17 May 2018, and the report has rated the home good across key areas for being safe, effective, caring, and well-led. The home provides residential care for up to 50 older people, whom require nursing or personal care. The report highlighted the progress the home has made since its last inspection, particularly the improvements made in quality assurance processes and staff deployment, and the openness and transparency of the Home Manager. The report also highlighted the focus on staff training and development, as well as the activity provision on offer in the home, which includes frequent external trips, exercise classes, and visits from local musicians and entertainers. Ratings are given based on observations of the home by the unannounced CQC team, and on conversations with staff, residents and their relatives. The report is part of CQC's programme of inspections. Comments include; "I know mum is safe here. I trust the staff and I know her possessions are safe as well." "They are all very nice. We have a nice chat and a laugh. They always listen to what I have to say." – Resident "I like it here, they are always very nice and help me when I need it." – Resident "I would recommend [working] here. I think everyone is looked after and I know we can go to the manager if we have any problems." – Staff member "The shadowing of other staff is really useful." – Staff member "[My relative] is doing really well. Much improvement since they moved in." Frances Leighton, Home Manager at Middleton Park Lodge commented; “We are delighted to have achieved the GOOD rating, which is the result of a lot of hard work put in by the team to drive up standards across all areas. “We are pleased to hear the positive feedback from relatives and residents, particularly in reference to the positive relationships that they feel they have with staff. The results of the inspection have been a real, positive boost for both staff and residents, and we will be celebrating the success together.” Tracey Tomlinson, Group Head of Sales and Marketing at Orchard Care Homes, commented “Middleton Park Lodge has made excellent progress since its last inspection, and we are pleased to see this reflected in the GOOD rating, which is a testament to the efforts made by the whole team. “The home is always a positive and welcoming place to visit, with strong links to the local community, and we are delighted to see this recognised.” To keep up to date with news from the home, follow Orchard Care Homes on Facebook and YouTube.